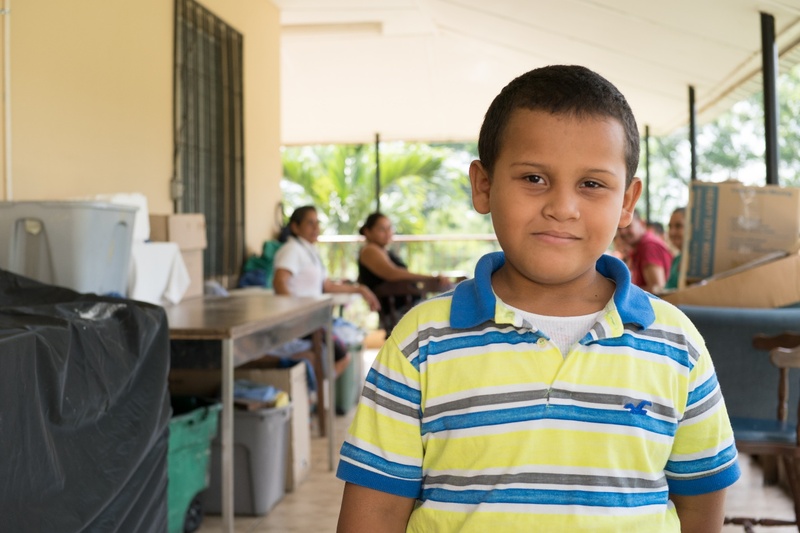 Daniel, six years old, is a first grade student in Honduras. He is full of life and energy and is always excited to meet new people. His mother, Abigail, explains that Daniel has not been himself the past seven months, and his bright shining light has dimmed dramatically because of an undiagnosed illness. He has been having trouble hearing in his left ear and has recurring ear and throat infections, fevers, and nose bleeds. 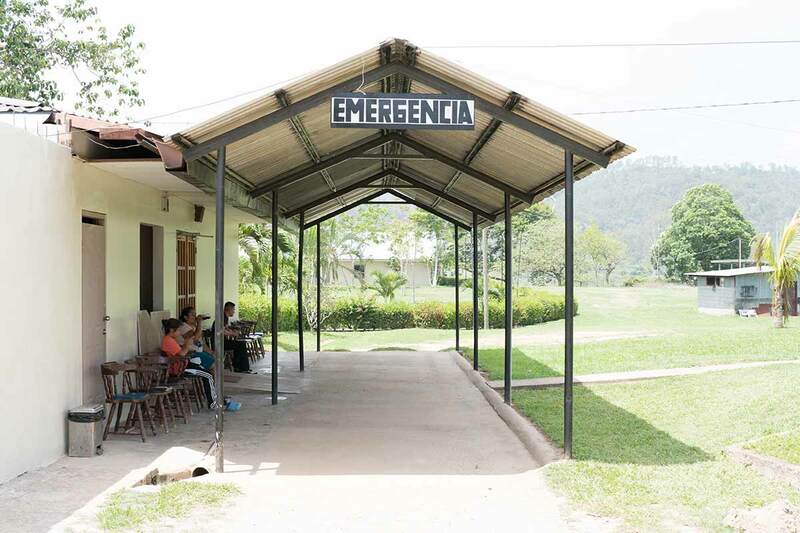 ‍The hospital in Sula, Honduras where IRT conducts an annual ear, nose and throat surgery clinic. 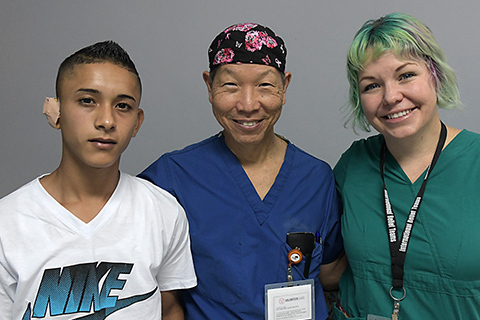 Abigail and Daniel traveled by bus for nine hours to come to our ear, nose and throat surgery clinic in Sula, Honduras. 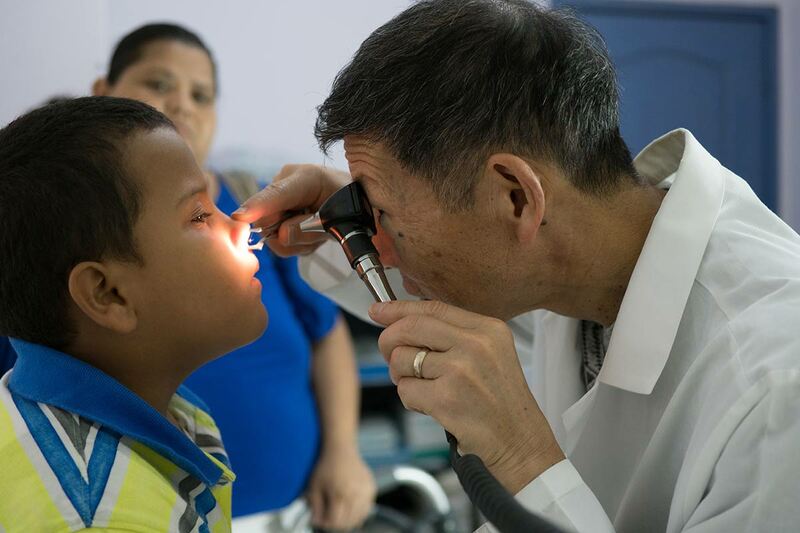 Every year, IRT conducts a one-week ear, nose, and throat (ENT) surgery clinic in the small, impoverished town of Sula. Here, most families work as subsistence farmers and they lack access to clean water, sanitation, health care, or medicine. In a country where 50% of the rural population live in extreme poverty, costs of surgery are either out of reach or surgeons are not available. 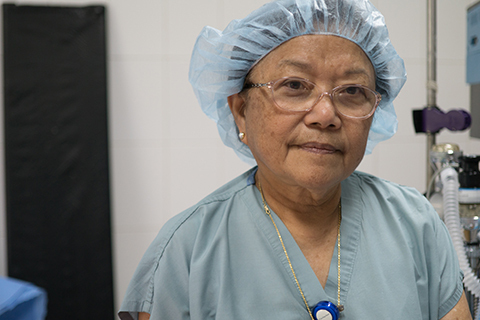 IRT’s surgery clinic is often the only opportunity for Sula’s residents to receive life-changing, necessary ENT surgeries. 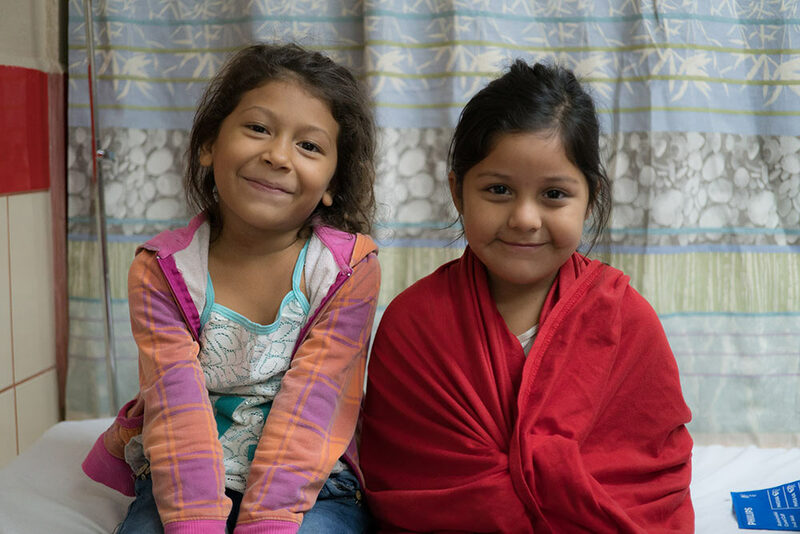 This was a grueling travel day for the pair, as Abigail has her own medical problems. Her diabetes has caused some complications which makes it painful for her to walk. She uses a walker to get around. But, Abigail said she would endure any amount of physical pain for her child. Abigail is particularly worried about her son’s studies. He loves math, but is having a difficult time hearing his teacher in school. 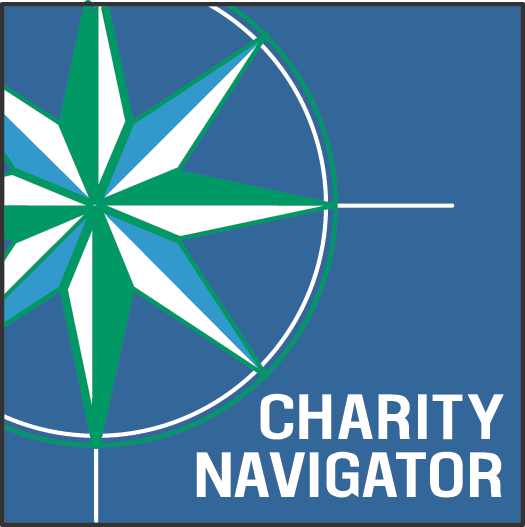 Daniel is a very bright child and he is falling behind because of his health problems. Abigail has taken Daniel to see three doctors in the last month who all recommended surgery. However, the cost of the required procedures was out of reach for the family. 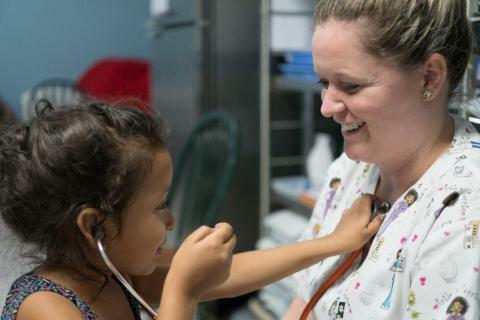 In Honduras, patients are required to pay upfront for the medications and supplies needed during their surgery. This includes everything from the anesthesia to the surgeon’s gloves, the costs of which are prohibitive for Daniel’s family who subsist entirely on Daniel’s father’s salary as a driver. ‍Dr. Glen Yoshida examines Daniel while Abigail watches. 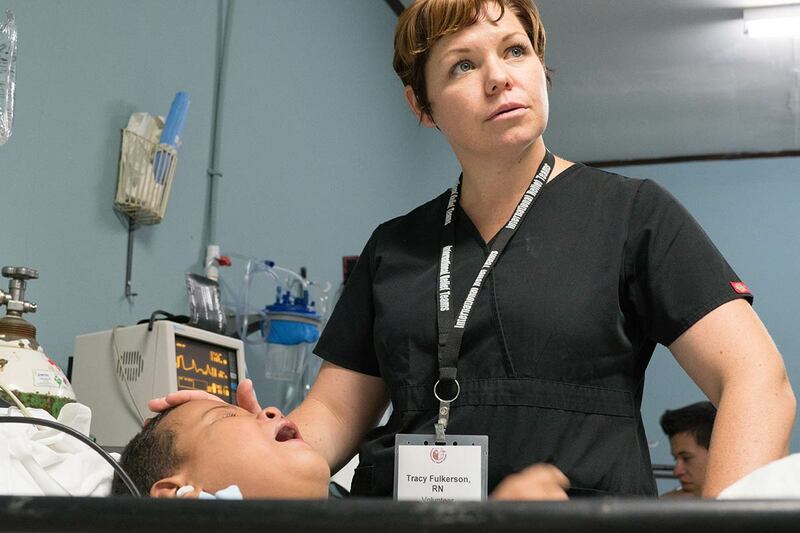 IRT’s Dr. Glen Yoshida examined Daniel at the hospital in Sula and confirmed he needed a tonsillectomy and an adenoidectomy. He was scheduled for surgery the next day. 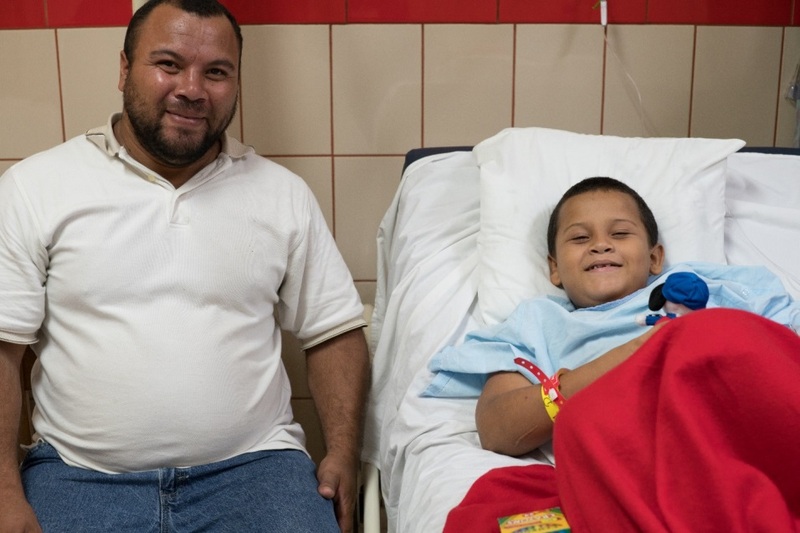 ‍Daniel and his father, who arrived the next day after he heard his son was scheduled for surgery, wait for the operation to begin. 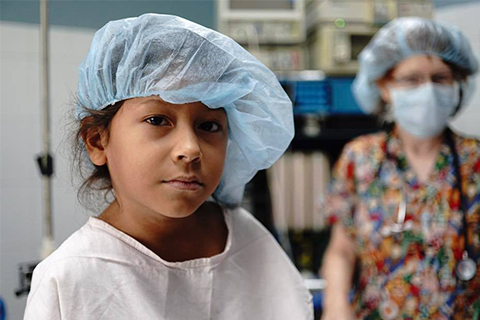 ‍Abigail says a prayer with Daniel before the surgery. 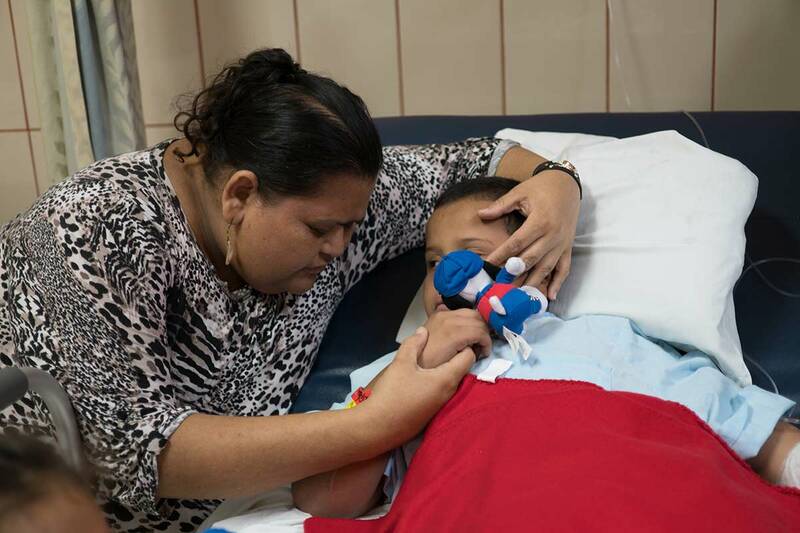 IRT nurse, Tracy Fulkerson comforts Daniel as he wakes up after surgery. 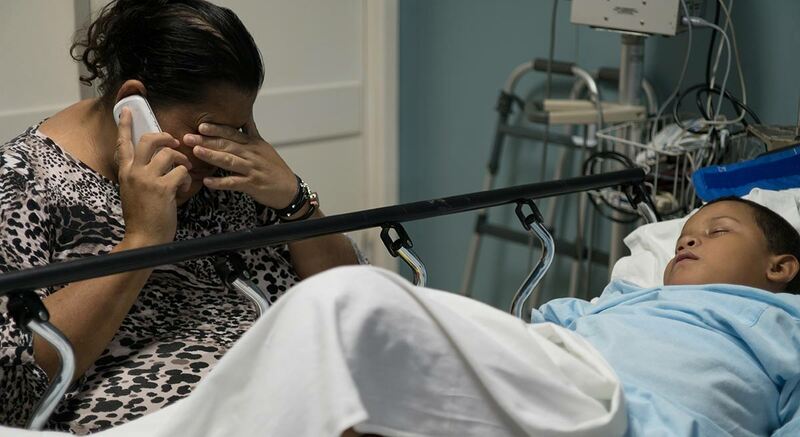 ‍Abigail cries with relief while talking to family after Daniel’s successful surgery. After the surgery, Abigail was feeling overwhelmed by the emotional toll of the journey they took to get to this point. She is so relieved her son finally had the surgery. Sitting next to Daniel’s bedside, she calls her family and begins to cry. Daniel’s ordeal is over and he can go back to being the happy, outgoing little boy his mom remembers.